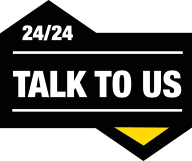 The world diamond saw blade market can be roughly divided into two series: professional market and DIY market. 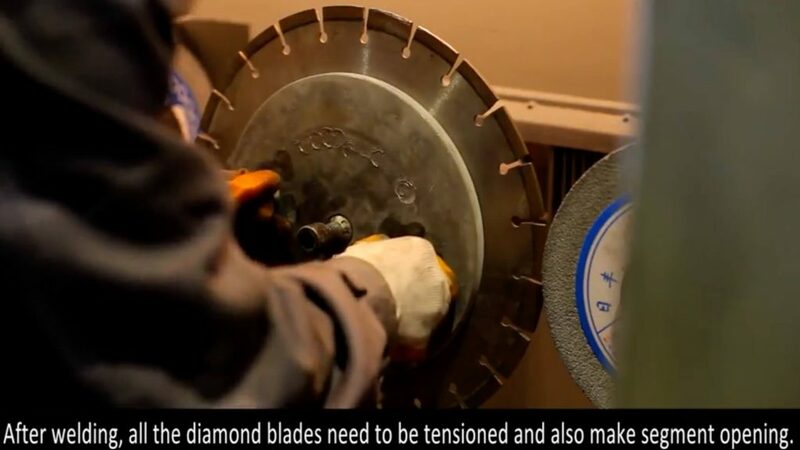 Laser welded diamond blade is the main type of diamond blades in professional market, and the customers is form stone manufacturers and large engineering and construction groups. Laser welded diamond blade of BSPtools has the advantages of good welding quality, small welding seam, narrow laser beam focusing area, and precise effect on the interface between the steel core and segment. So we BSP TOOLS laser welded diamond blade have the advantage of there is no distortion of the steel core after laser welding, and the welding speed is fast. 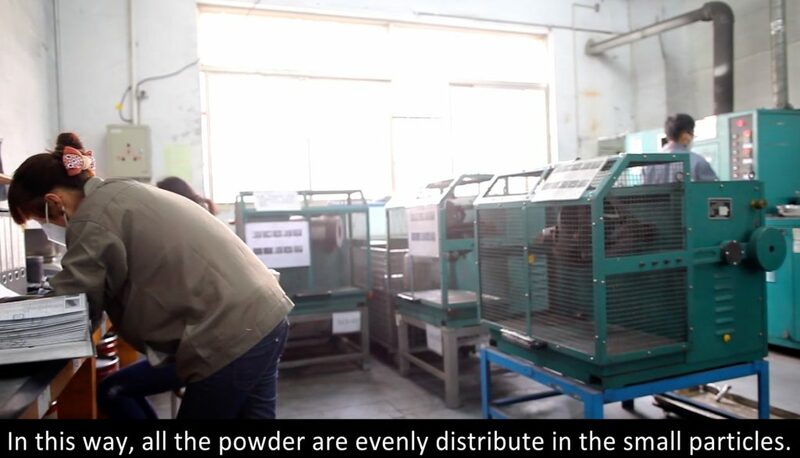 1.Test every batch of powder supplied by the manufacturer, and it can be used only after meeting the requirements. 2.Mix different proportions of powder(Iron powder, cobalt powder, nickel powder, copper powder…) evenly. And granulate them into a small particles. 4.Hot press sintering the segment by the full automatic sintering machine, which we BSP TOOLS buy from Arga fabes italy. b. 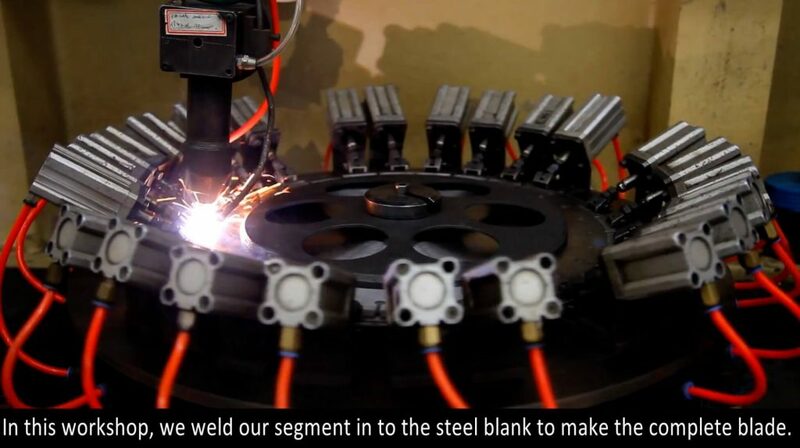 Adjust welding power and speed, the two must match each other. 6.The blade is edged, and both the side and the edge of the saw blade need to be edged. 7.The post-processing of the saw blade steel core is mainly to polish the steel core and spray paint to prevent rust in the future. 9.After all the inspections are qualified then packed into the warehouse.